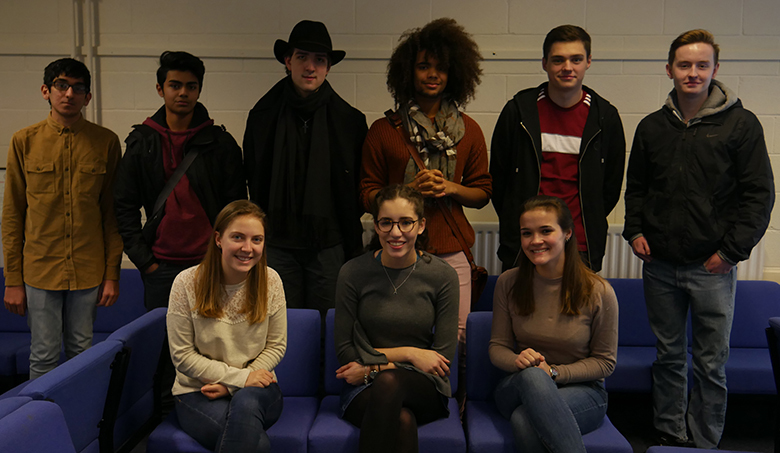 The Sixth Form College, Solihull is celebrating an impressive nine Oxbridge offers this year. A total of 941 applications to university were made this year – the most we have had since 2011. While most students are still waiting to hear if they have offers, those that applied to the Universities of Oxford and Cambridge had to get their applications in much earlier and nine of them were successful, with three of them getting offers from Cambridge and six hoping to take up places at Oxford. Fellow student Adam Taqi (aged 18, from Birmingham) is also hoping to study Theology. A former Hall Green School student, Adam has received an offer from Pembroke College, Oxford to pursue this course at degree level. Adam explained why he chose to apply to Oxford.